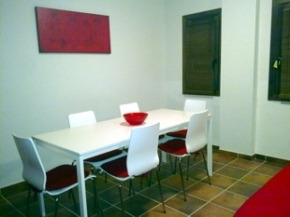 Fully equipped for self catering. Close to local amenities. 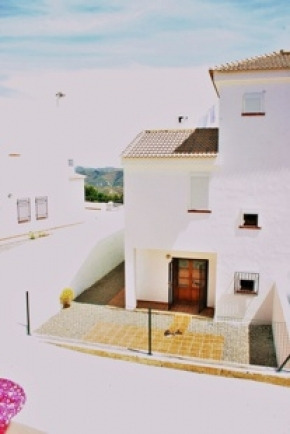 The house will sleep 6 people and has a large garage that will easily store bikes and hire car. 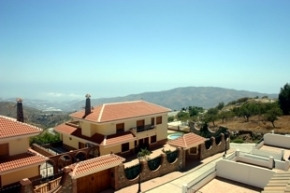 Tenants also have the use of a pool between the start of June and the end of Sept.
Quiet and peaceful, yet only 20 minutes from the Costa tropical coast where you will find peaceful unspoilt Spanish holiday resorts including La Rabita. 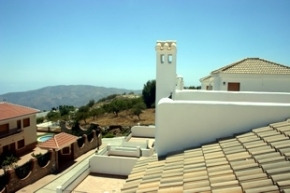 Drive west and Almunecar and Salobrena are about 50 mins drive, Nerja is about 1.5 hrs drive. 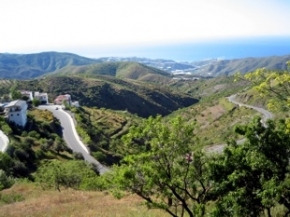 Roquetas de mar and Almeria are about 50 mins drive east. 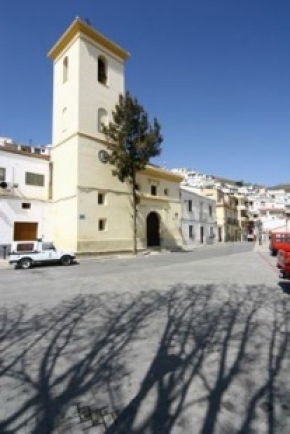 Inland you will find several beautiful unspoilt villages such as Trevelez, Spains highest Village. worth a visit and the ski slopes of the Sierra Nevada are only 1.5 - 2hrs away. 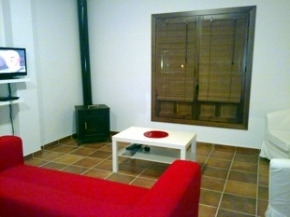 The villa benefits from a communal pool between June 1st to the end of September. It also has lots of outdoor space. loungers. A garden at the rear. 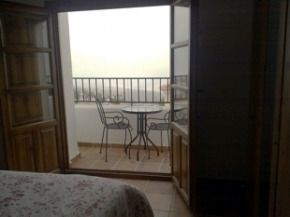 A balcony off the main bedroom with bistro set to enjoy your morning coffee. 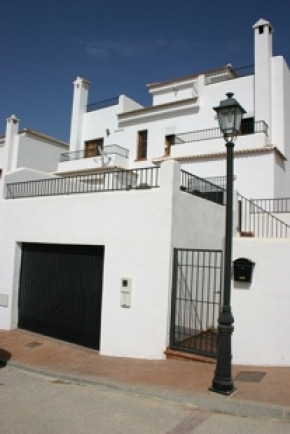 There is a very large garage to park your hire car or store and clean bikes.